Nye’s seminal work1 and subsequent studies of soft power2 have improved our understanding of the nature of the changing world in the post—cold war era. It is true, however, that the meaning of the popular term “soft power” still remains controversial, and only limited empirical studies based on systematic measurement of its magnitude have been produced. 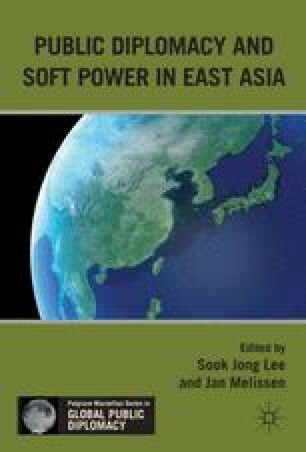 Prior studies on soft power in East Asia are no exception, despite the region’s increasing strategic importance.